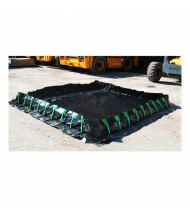 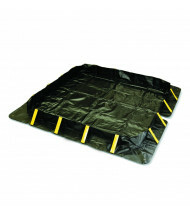 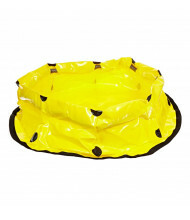 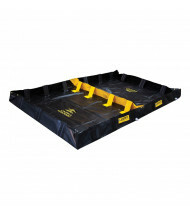 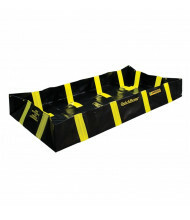 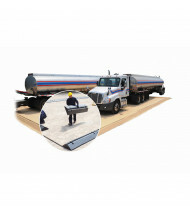 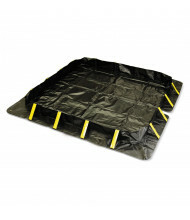 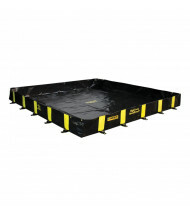 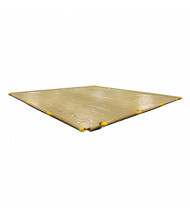 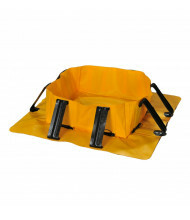 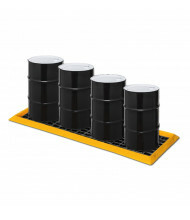 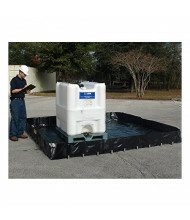 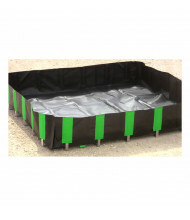 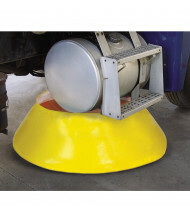 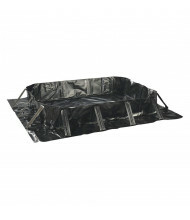 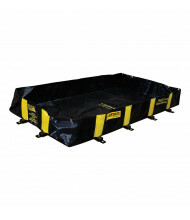 Save over 40% with our ample selection of spill containment berms ready to offer protection against leaks and spills. 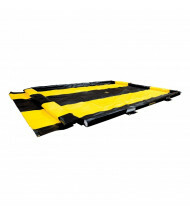 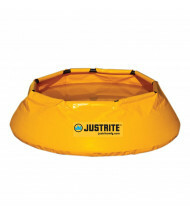 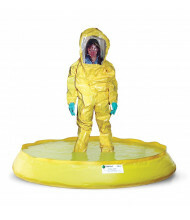 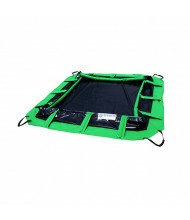 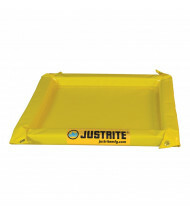 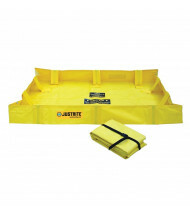 Top-selling brands Eagle, Justrite, and Ultratech provide long-lasting spill containment equipment at an affordable price. 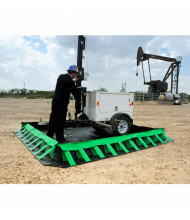 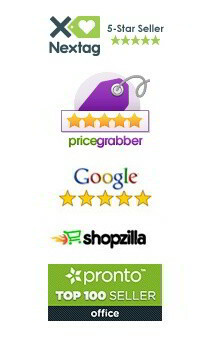 Multiple sizes available for applications big or small. 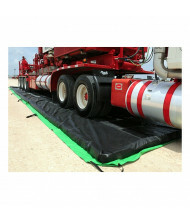 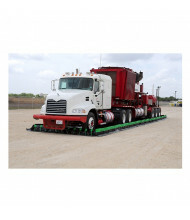 Spill containment berms employ a variety of ways to ensure the best storage container, pallet, and vehicle spill containment. 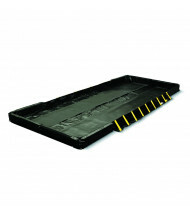 Removable sidewall models provide easy drive-through access. 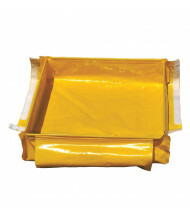 Small folding models deploy quickly. 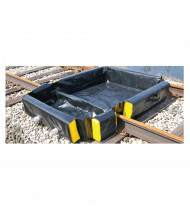 Available berm materials include durable PVC, polyethylene, and polyester plastic.